When I was in elementary school, I had to do a project on my favorite historical figure. While one of the founding fathers or revolutionary war heroes we learned about in class might have seemed like a more obvious choice, I chose my personal hero, Louisa May Alcott. Sure, George Washington was our first president and all, but Louisa May Alcott gave us the March sisters. There was no contest. In retrospect, I kind of want to give eleven-year-old me a pat on the back for choosing such a remarkable woman. Today, nearly two centuries after she was born, Louisa May Alcott’s novels remain as beautiful, relevant and heart-warming as ever to both adults and children. With Meg, Jo, Beth, Amy and, of course, the incredible Marmee, she gave us a pack of heroines so unforgettable that many of us can’t imagine our lives without them. Aside from everything she did for literature, Louisa was an abolitionist, suffragette, teacher, Civil War nurse, and the first woman in Concord to register to vote. In short, she was pretty freaking awesome. In honor of her birthday, here are a five ways we can celebrate the amazing LMA. 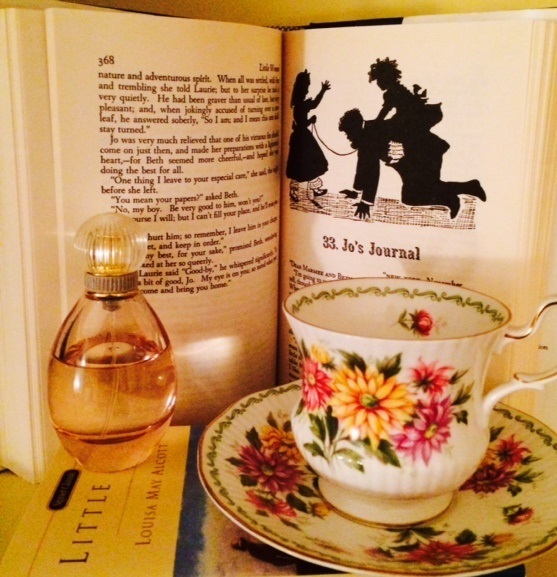 If you haven’t read Little Women since you were a girl (or even if you have! ), I highly recommend giving it another go. It’s the kind of book that grows with you, and like all great novels, you gain something new out of it every time you pick it up. Every time I read it, I have a new favorite March sister, and although Professor Bhaer is kind of hard for little girls to appreciate, for women he’s swoon-er-ific. If you haven’t read Little Women at all—what are you waiting for? Do it now! Little Women may be her most famous novel, but Alcott wrote many others that are worth reading. Little Men and Jo’s Boys round out the March family saga, and Eight Cousins and Rose in Bloom, which follow the coming-of-age of an orphaned heiress, give us another cast of lovable characters that are impossible to forget. Focusing on a young woman’s search for a meaningful life, the 1872 novel Work feels far ahead of its time in its examination of female independence. 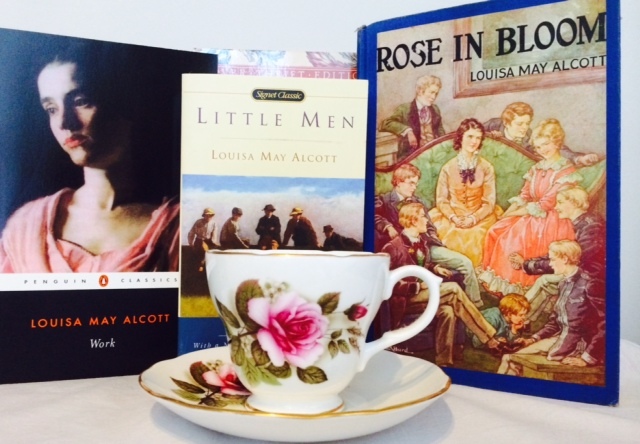 When it comes to girl power, there has really never been anyone quite like Louisa May Alcott. 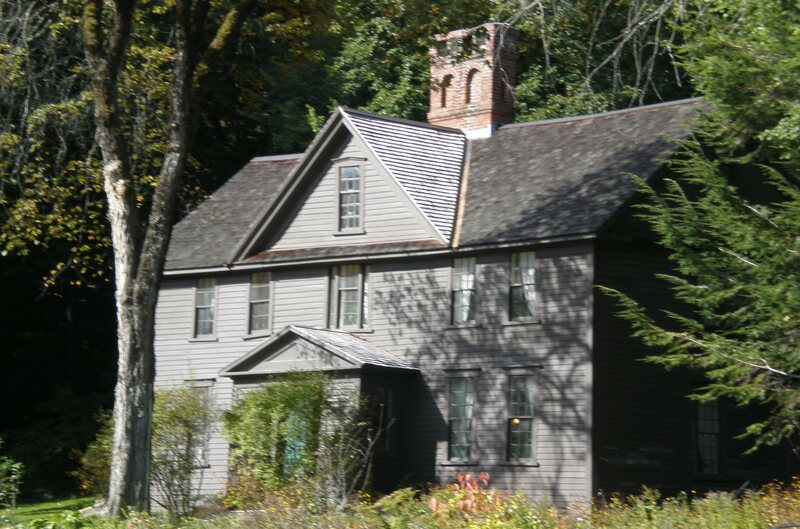 For more information on Orchard House, visit louisamayalcott.org. Louisa drew from personal experience when writing, but the real-life Alcott family is even more remarkable than their fictional counterparts. Her father, Bronson, was a philosopher and educator who was close friends with Emerson and Thoreau. Her mother, Abigail, was a suffragette and one of the first paid social workers in Boston. They were a family of activists, abolitionists and artists who did not just discuss their beliefs, but lived them. 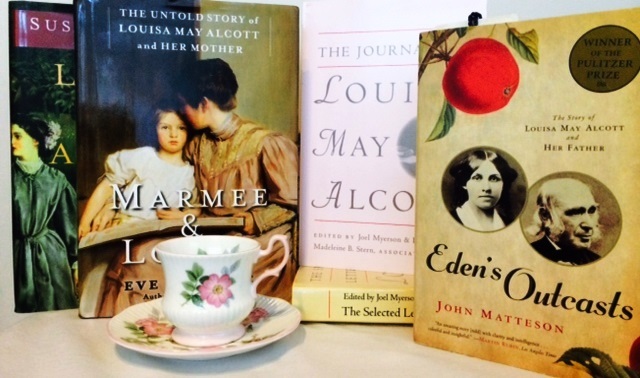 There are many great books written about the family, notably the Pulitzer Prize-winning Eden’s Outcasts by John Matteson and Marmee and Louisa, written by Alcott descendant Eve LaPlante, which dives into the inspiring lives of the author and her mother. There are also published volumes of Louisa’s letters and journals that give us a wonderful sense of the Alcotts, their friends, and the time in which they lived. 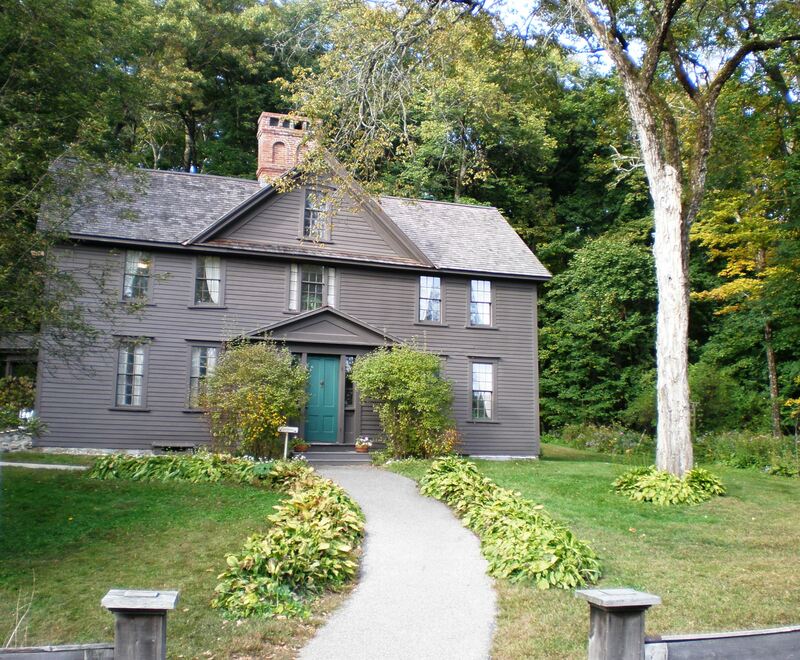 Happy Birthday, Louisa May Alcott! I know that so many of us wouldn’t be the little women we are today without you. I think about it sometimes and I kind of can’t even believe there used to be a world without Little Women. It’s such a rite of passage in American female life, and for good reason. You hit the nail on the head when saying it’s a novel that grows with you. And the movie! OMG, you picked the exact most emotional moment for me. The rose petals over the dolls, with that song, and then when Hannah squeezes the doll’s hand, I totally lose it. Every single time. Might I be so bold as to add a #6? 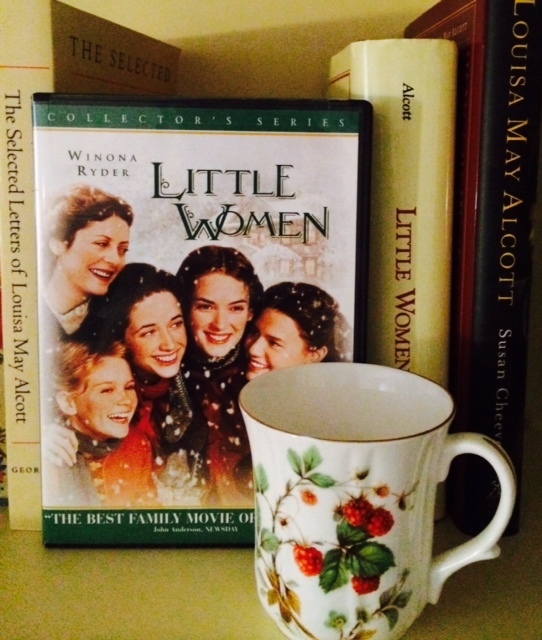 Consume stories inspired by Little Women. I still haven’t read it, but I know March by Geraldine Brooks, a novel about Mr. March’s experience in the Civil War isn’t exactly the same tone as its inspiration, but from what I’ve heard it is still very good. And one of my favorite Friends episodes of all time is when Joey and Rachel exchange their favorite novels and Joey gets overwhelmed with poor Beth’s plight. March is an EXCELLENT book. You should absolutely read it!! !